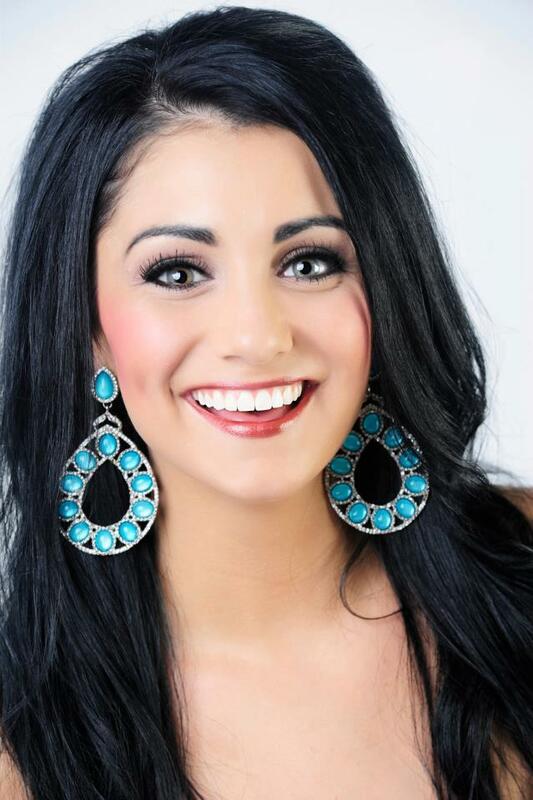 The new Miss Oregon USA is Gabrielle Neilan (22). She stands 1.65m tall and will represent her state at the next Miss USA Pageant in 2013. Not sure about her. I need to see more natural photos.